Seattle, WA., January 7, 2018 — HasOffers, the world’s largest performance marketing platform, is acquiring the intellectual property assets of Tel Aviv based Optimob, makers of automation and optimization technology for ad networks and publisher management. Founded in 2016 by an expert team of performance marketers, Optimob software was created specifically to extend the value of the Hasoffers API. Optimob provides performance marketers with the ability to optimize ad network traffic, automate click optimization to lower costs, detect and block unwanted traffic and notify publishers about optimizations in real-time. 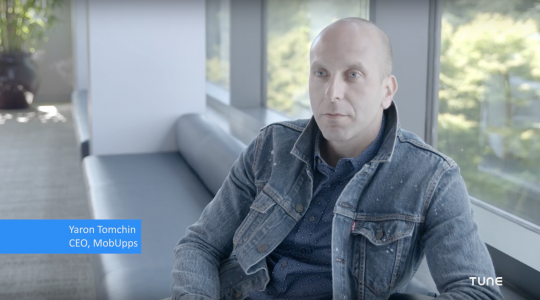 In less than two years, the team at Optimob built and commercialized powerful performance marketing software capable of helping sophisticated marketer’s automate network performance while reducing costs. The addition of advanced automation gives network operators a disproportionate advantage in their efforts to quickly and easily optimize campaigns, and further cements HasOffers as the most robust, scalable and fully automated performance marketing platform available. 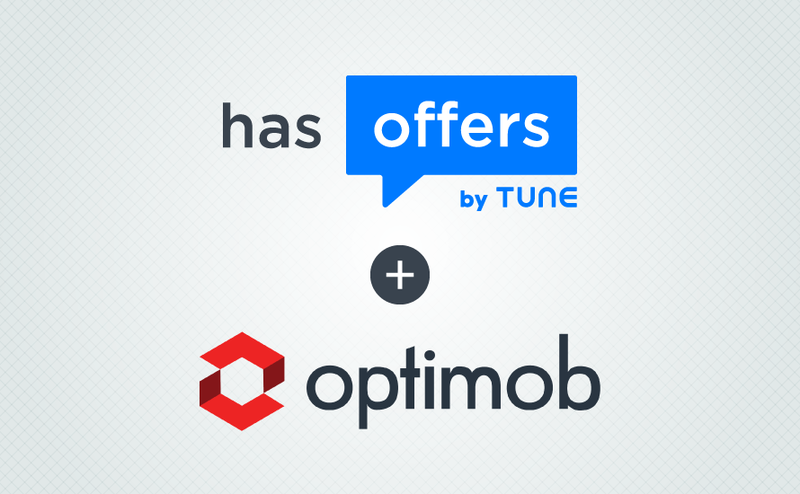 Following the acquisition, Optimob technology will be integrated into the HasOffers platform. By integrating core Optimob technology into HasOffers, performance marketers will gain cutting-edge automation and optimization capabilities that will enhance their ability to maximize conversion rates, optimize traffic automatically and identify new sources of demand in a cost-effective manner. “In a very competitive and saturated ecosystem, we are very happy that the team at Hasoffers identified the advantages of Optimob’s automation technology and the value it will bring to customers” said Ran Bar-Yosef, Executive director and co-founder of Optimob. “We were able to connect an extremely talented management team with a capable technical team and the results speak for themselves. HasOffers is full of fantastic and visionary people and I’m confident that with this acquisition the HasOffers platform will further establish itself as the leading performance marketing tool in the world”. To learn more about HasOffers by TUNE, please visit: www.hasoffers.com. 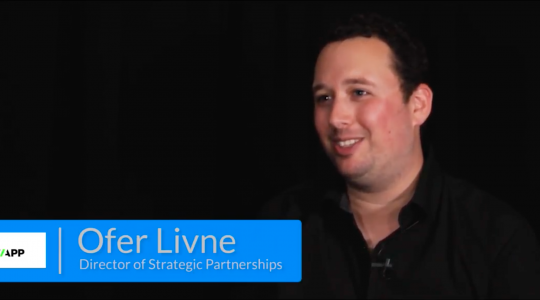 HasOffers by TUNE equips the industry’s best networks, advertisers, lead generators, and agencies with the technology to measure, analyze, and optimize performance marketing results in real time. HasOffers fully customizable performance marketing platform is designed to help companies manage digital marketing campaigns, advertiser and affiliate relationships, payouts, creative assets, and more. TUNE is trusted by innovative mobile marketers, the largest advertising platforms, and the world’s most iconic brands. Headquartered in Seattle, Washington with over 300 employees in nine offices worldwide, TUNE solutions are used by Expedia, CVS, Subway, The New York Times, Line Corporation, Baidu Inc., crobo, InMobi, AppLift and more. For more information visit: www.tune.com.